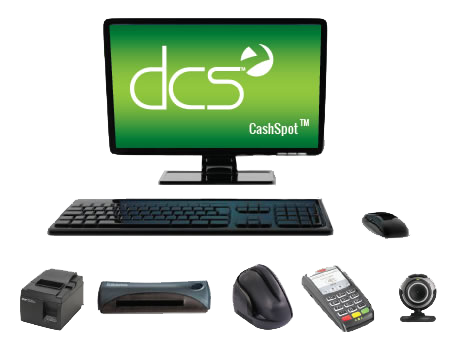 Sell phone top-ups, pre-paid phone cards, PINs, and refills directly from the DCS point-of-sale system and generate additional foot traffic to your locations. 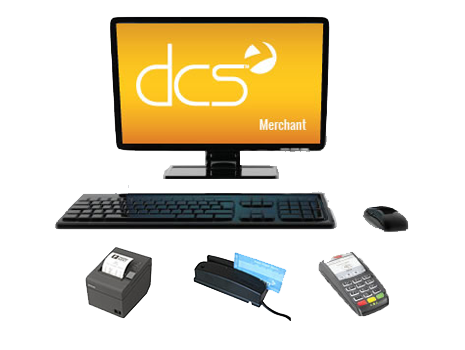 Our domestic and international pre-paid phone and wireless solutions provide an additional sales channel for your locations. 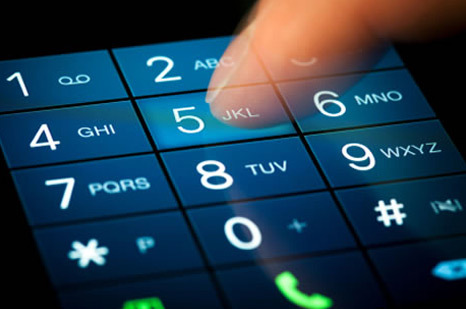 As the marketplace shifts from contract based plans to no-contract, offer your customers the convenience and flexibility of pre-paid phone options right at the point-of-sale, enhancing customer loyalty. Pay By Minute, Month, and More!